What!? Another book from Danny Gregory?! Gimme a break. Yes, folks, I have yet another new book from HOW Books. And it’s a doozie. A few years ago, I published An Illustrated LIfe which collected together the sketchbooks of fifty artists whose work I admire. A lot of people seemed to have enjoyed the book and so my publisher and I decided we should make another. 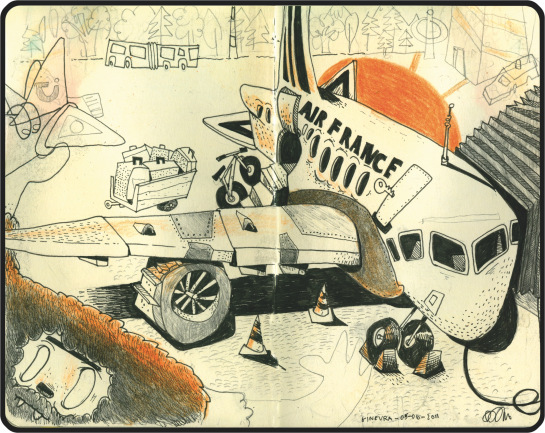 This time the focus is a little tighter — my new book, An Illustrated Journey, is all about travel journals. This book is enormously rich. 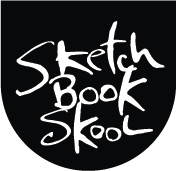 It has hundreds and hundreds of wonderful sketchbook pages filled with drawings and paintings and calligraphy and ephemera. Each artist is also profiled in a lengthy essay based on an in-depth interview in which I asked them about their history as artists and travelers and specific recommendations of their favorite media and sketchbooks. It’s inspiring and useful too. The book is available today. Copies have already shipped from the HOW warehouse. If you’d like one, it’s probably in your local store. I know Amazon has many copies and they are heading towards those who have ordered it early. Not convinced? Let me tell you a bit more. The travelers I have assembled in this book have voyaged all over the world, and they come from every corner of it too. Frenchmen who love New York, New Yorkers who visited China, small town folks who enjoy being overwhelmed by big cities, day trippers and long term adventurers, San Franciscans in Rome and Italians in Africa. Some are animators, designers, illustrators, and artists, but equally many are teachers, missionaries, business men, retirees — happy amateurs with no loftier ambitions, for whom drawing is a passion and a companion. And no matter from where they hail or where they’re headed, no matter how they earn their airfare, there’s remarkable similarity in their experiences and passions. When we document a journey in a sketchbook, we discover the difference between vacationing and traveling, we become adventurers and explorers, discovering new worlds through a thousand tiny details. And we refresh our brains in a way a couple of weeks on a poolside lounge chair never can. Unlike those who hide behind a pudgy mystery novel and a pina colada, the travel journal-keepers clears his mind, refresh his eyeballs, and builds a cache of lovely and enduring memories. 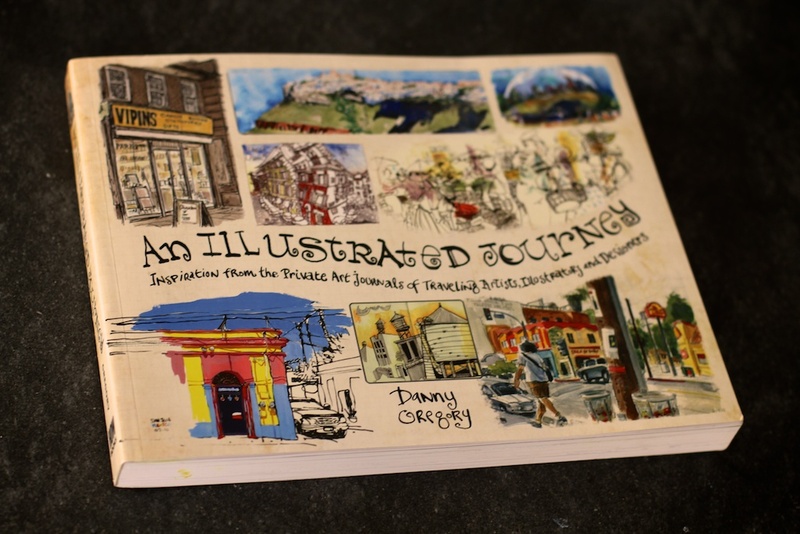 Almost everyone in this book agrees: drawing while traveling has made them more deeply in love with both, has rekindled their love of sketching and made the adventure of new destinations something they look forward to and plan for years. They discover the differences and particularities of each destination through drawing, the different flow of every city, the specific lines that make up each city’s signature, the way people dress and park and eat and shop. They record thoughts and overheard conversations, jot down factoids in their margins, maps of their personal paths, phone numbers for hotels, restaurant recommendations, airline flight numbers. Soon they travel because they draw rather than vice versa. And drawing enhances and deepens their experience. They discover that drawing is like an excited travel companion, who rouses you out of bed in the morning, waving a map and a guidebook in your sleepy face, insisting you get up and start drawing breakfast right away. This book is full of memories, of autobiographies, of souvenirs. It has few recommendations about where to eat, to stay, to visit, but lots of advice on the brands of paint and pens and paper and even furniture you should pack in your bags. I discovered in interviewing people for the book that to talk about art and travel is to to talk about life, to learn people’s stories and their loves. Sketchbooks reveal that though we may travel to the same points on the map, we are each actually visiting very different places, and the pages show how all of our accumulated experiences make different impacts upon us, create different windows through which we look. Two artists sitting side by side with their sketchbooks produce very different records of the experience. And even the same person, returning to a place visited long ago, produces a new impression as time changes us, day to day, trip to trip. Our sketchbooks become records of these changes and perspectives, invaluable slices of personal history which we can revisit and look deeper into time and again. Every artist I spoke to concluded with the same piece of advice for you and every traveler: join them. 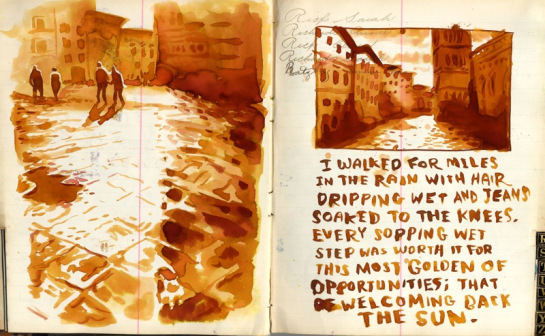 Keep a travel journal and draw the things you see every day on your trip. Even if you haven’t drawn since you were in elementary school, take a sketchbook on your next vacation and draw, if even just for yourself. The point is not to create works of art that will hang in galleries or museums but to form a permanent record of your experience that you can go back to to recapture the nuance and the revelations discovered on your trip. Don’t worry about the quality of the drawings. Don’t be intimidated by the many lovely images you find in these pages. Make your own — and you will make your own memories. If you persevere, it will begin a lifelong habit that will take you on many adventures to come. I learned an enormous amount putting this book together. It inspired me and challenged me. I hope it does the same for you. 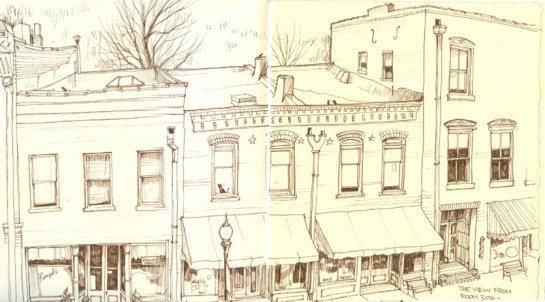 And I hope that the next time you travel, alongside your camera and your guidebook, you’ll pack a trusty sketch book and pen. In the weeks to come, I’ll be sharing a lot more about the artists in An Illustrated Journey, including a special video channel containing dozens of incredible filmed conversations about art and life. Meanwhile, please grab a copy of the book and let me know what you think of it. Previous Post A free Kiss! Just bought a copy of An Illustrated Life yesterday! This is next on my list, I can’t wait! Oh man, that looks amazing. 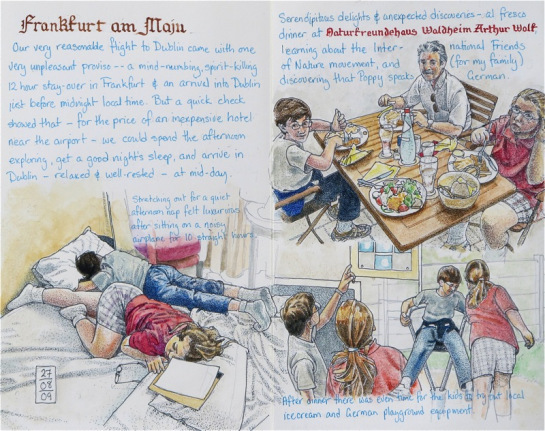 I took ‘An Illustrated Life’ on holiday to Switzerland with me the other year as a source of inspiration, and read it from cover to cover, and actually did holiday sketching too for the first time since I was a kid. Since then, I always take my sketchbook on holiday. You teaser you!! Here in the UK I have to wait until 29th March before I can get my hands on it!! Well I am definitely sold! Thanks for all the info about it. Now I have to figure out how to work in a stop at the bookstore to my plans for the day :-). Danny I always get inspiration from reading your words and looking at your drawings. Amazon Canada is shipping around Mar 1, can’t wait. I didn’t even finish reading the post. This book is a must-have! An Illustrated Life was a Christmas gift – the best gift. 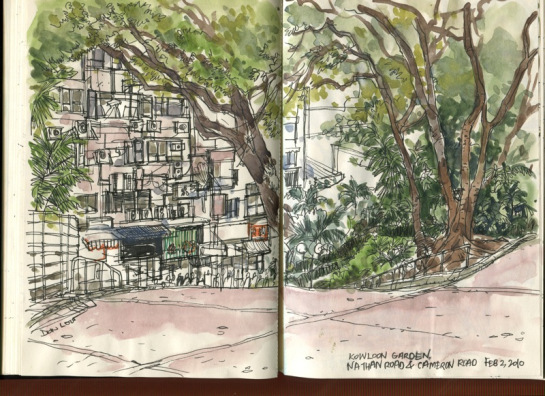 I have always sketched, particularly when travelling so I know I will LOVE this new book. It’s definitely on my wish list. I have drawn on back of post cards and mailed to myself, time to step it up. congratulations on the new book, it looks fantastic. Now I have two books from you to purchase! Can’t wait to get this and sit down to take it all in. Thanks for the post, Danny… I went straight to Amazon and pre-ordered. I’ll be counting the days until it arrives! Your books ALWAYs inspire me, and I’ve been a professional painter/sculptor for decades. Thank you for turning your passion into something we can all benefit from! I couldn’t resist pre-ordering a copy (will have to wait until early april to get it in the post now…!). It’ll be nice to see what other illustrators do when travelling; I always have a sketchbook and travel box of watercolours with me; it helps you look at the world around you more deeply. Oh wow, that one by Chris Buchholz is amazing! Danny, for Christmas, I received “A Kiss Before You Go”, and the promise of “An Illustrated Journey”, both after direct hinting, or let’s face it, a straight-up request. 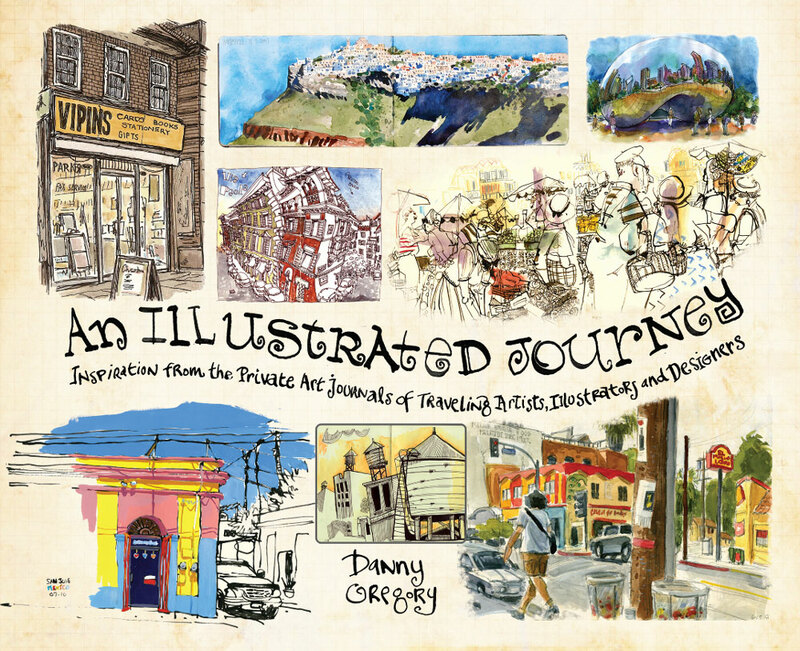 So I am so glad to hear “An Illustrated Journey ” is out! A wonderful idea for a book. Sketching has allowed me to better see things around me. So it makes sense that sketching during traveling would help me pick out details that I wouldn’t see with a quick snapshot taken before moving on to other things. these are beautiful entries from it Dan! thanks I love your other one, looks pretty delicious to me will check it out! go well this week in the fresh cool world there! Danny, I just published a drawing with your new book in it on my blog.